We can all agree that golf can be an expensive sport especially for those that are just starting out and cannot seem to even get a grip on where they can shop for golfing equipment. It is however important that before you can proceed to spending on golf equipment such as clubs, to start with evaluating your dedication to the sport. You can, however, read more here for insights on the same. Are you planning on being a frequent player at the course or will your appearances be just occasional? If you can decide on one thing about that, then you can make up your decision about going easy on your wallet while buying golf clubs or blowing all your money on the same. What is of more importance is being able to make an investment that fits your playing schedule and getting value for your money while at it. 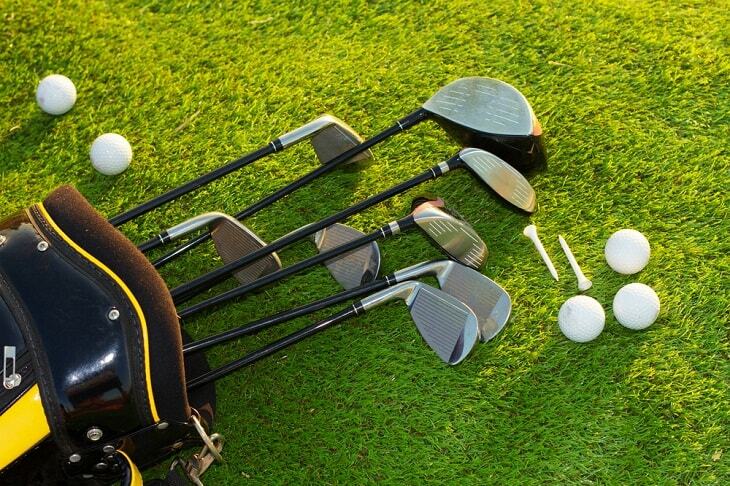 Acquiring golf clubs is possible through various ways such as renting, buying new or used clubs. While there are some who are usually put off by the idea of buying already used items, it can be very cost-effective as far as spending is concerned. 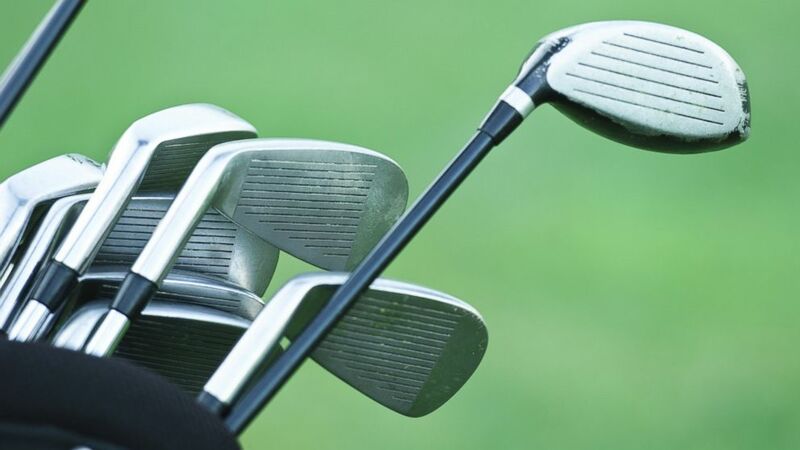 Unless you wouldn’t mind spending on a complete new set of golfing clubs, buying pre-owned set of clubs is another option. So what are some of the tips one can rely on when it comes to buying new golf clubs or used ones for that matter? * Budgeting; if you make up your decision on buying some golf clubs, there is need to budget on the same. First ensure that you are buying the club for the right reasons. You can buy a pre-owned golf club which has been used before if you are working with a tight budget. You can still go for an all new set of clubs if you can afford them. Whichever decision among those choices you end up making, you should at least get value for your money. * The shaft options; the most important factors when it comes to shaft selection are defined by what they are made of and their bending flexibility during a swing. The shaft can be made of either steel or graphite. The steel shafts are usually heavier and more durable. They are less expensive compared to graphite shafts which are lighter but made from high quality material. Women, juniors and seniors opt for graphite shafts because they are lighter while men with more strength can do with the steel ones. * The type of clubs you need; the type of golf club you need depends with whether you are a starter or an accomplished player. Accomplished golf players for instance can use up to 14 club sets which include drivers, hybrid, wedges, putters and irons. A starter can however do with just a driver, putter or an iron.